Judge Xiomara Torres will offer us a personal tale of overcoming adversity through hard work and education. She arrived undocumented in the U.S. from her home country El Salvador at the age of nine and faced many obstacles, but she held onto hope and possibility through that time of adversity. 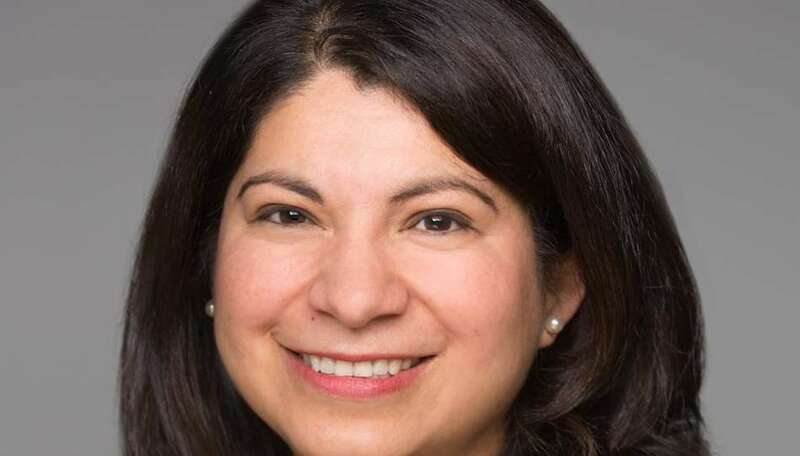 In March 2017, she was appointed as a Circuit Court Judge for Multnomah County, and brings diversity to the bench not often seen in Oregon or across the nation — as a Latinx but also as a child abuse victim and product of the foster care system.